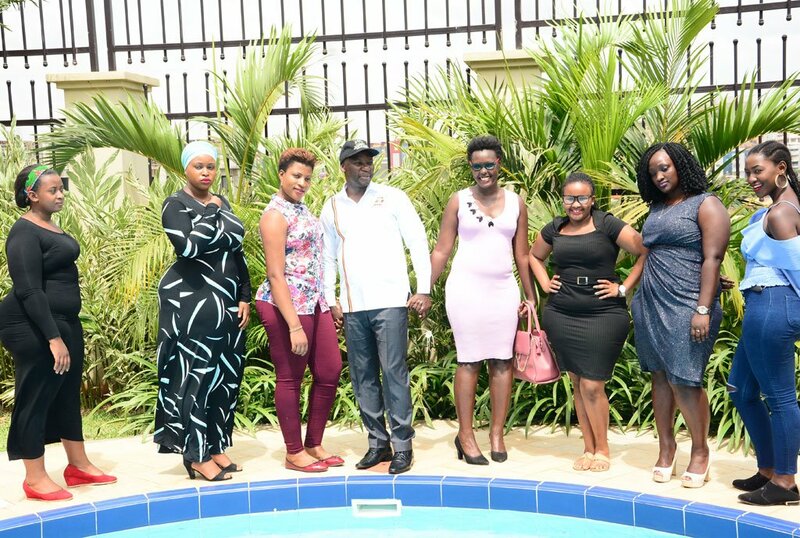 President Yoweri Kaguta Museveni has defended the heavily criticized Miss Curvy Uganda beauty contest. The pageant that was launched on Tuesday sent tongues wagging after it was revealed that the contest would act as a new tourism opportunity in the country. After the Minister’s comments, feminists went up in arms demonizing the minister for objectifying curvy women.